In 2018 e-commerce reached extraordinary heights, and it proved to be a new driving force behind technology development and education. 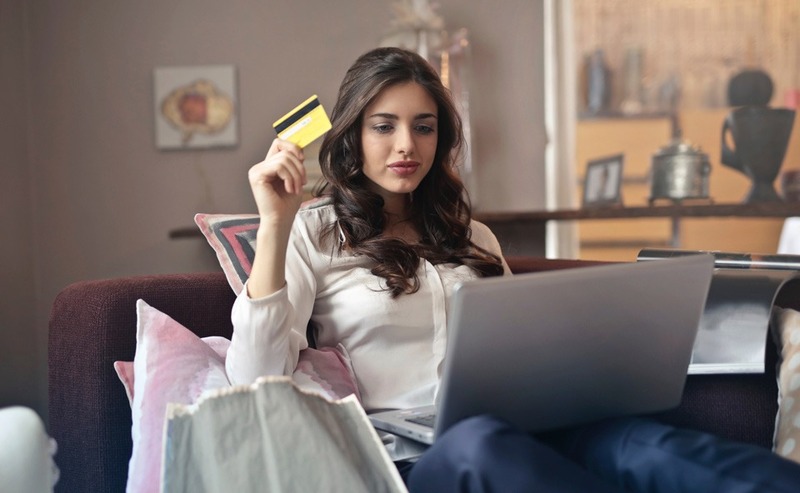 Although it is hard to predict what will happen in 2019, it is very possible that this year online retail will soar to new heights and hit unparalleled, unheard-of rates of growth, and this will all be possible due to technology. Today the thin line between online and offline/bricks-and-mortar and digital is blurred, and consumers can search online and buy offline, as well as look for an item in a conventional store, and then order it with a smartphone. In this case, if a retailer wants to succeed, they need to adapt to consumers’ buying behaviors, and the sooner, the better. PaySpace Magazine has prepared a list of the most probable retail trends that will be used by most visionary salesmen in 2019. Omnichannel is a rather well-researched strategy that helps to improve the user experience for the last decade. So, we can clearly see that the concept is far from new, but in 2019 it is supposed to expand significantly. Firstly, it is about joint use of online and online channels. However, customers are waiting for new solutions in 2019. Top retailers are already implementing new omnichannel options. Buy Online, Pick-up In Store (BOPIS), and Buy Online, Return In Store (BORIS) are the most recent ones. Although implementing this is quite tricky and challenging, the most adventurous and bold salespersons have found the way to handle it. If one wants to succeed in this, the fundamental condition is fully integrated online and offline operations. For instance, you’ve got a storeroom, website, marketplace, and showroom. But if your system isn’t set up right, your sales channels are probably isolated from each other. Therefore, when a customer finds an item at your website, it could merely be out of stock, but it might be in stock at a showroom, and vice versa. But if the channels are synced, you will never face this unpleasant situation again. 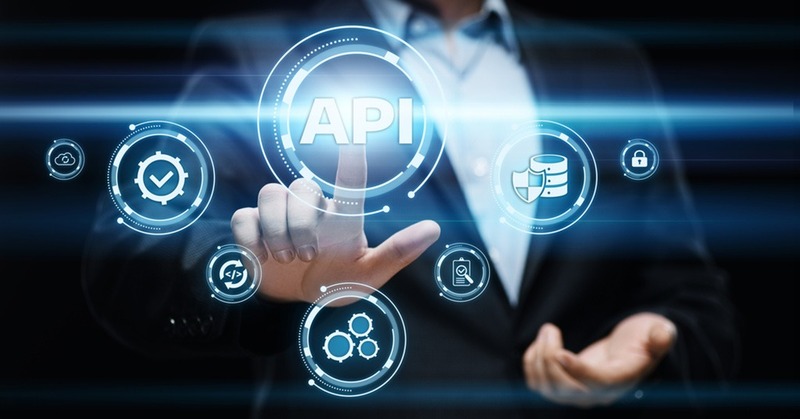 In 2019, customers enjoy having access to the codebase, and if someone needs to change a payment option (let’s say, from a credit card to an invoice), one can implement it swift and smooth. On the other hand, open source software means that e-commerce players own their information and codes. Therefore, all the intellectual property remains in their control, and they are not tied to a particular system’s requirements. Multiple retail giants are already using VR/AR today both online and offline. Some retail industry players (like Sephora, or L’Oreal) offer AR online, through the applications downloaded to users’ mobile phones. So, customers can try the look and makeup online, without the need to leave their homes. At the same time, showrooms of Topshop and Uniqlo stores offer consumers AR in order to change the color of the clothes they’re going to try on. Many industry experts are sure that most of the executions of AR/VR/MR won’t last beyond the moment. 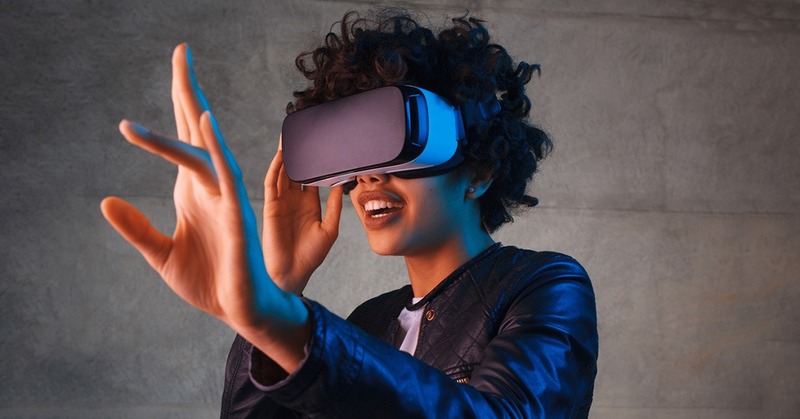 There is the situation, where we face an issue, whether AR and VR just boost the purchasing process in a new and fun way, or will it be really valuable and beneficial for customers in the long run? For example, facial recognition technology is undoubtedly a convenient novelty, but according to multiple polls, some customers are creeped out by it interfering in their private lives. Therefore, the question has arisen whether these novelties will cause the customers to turn the backs on them. It is not a big secret that the faster the checkout process is, the more delighted a customer is, hence the better the business outcomes are. The situation with mobile and self-checkout systems is somehow similar to those of the above mentioned omnichannel and VR/AR. It means that mobile or self-checkout is not something radically new, and many retailers are already using it, but this option is still not so widespread. 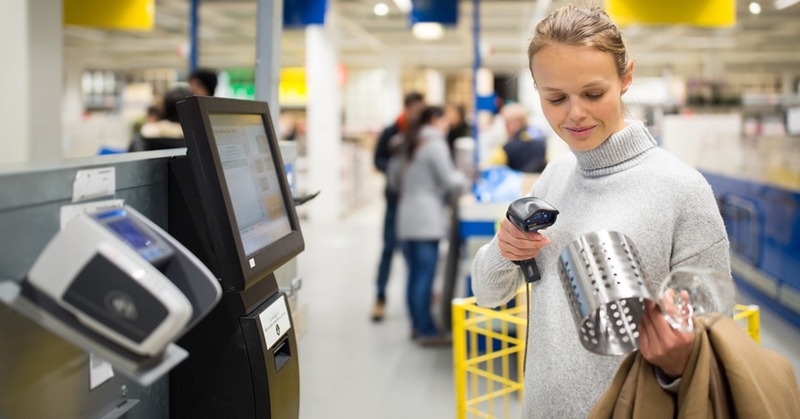 Therefore, we have reasons to believe that mobile checkouts and self-checkout features will become pervasive in 2019, at least because speeding up the purchasing process options are in high demand now. The most popular ways to use this technology are mobile checkout (customers use their mobile phones to scan goods they decided to buy, pay for them inside a store), and mobile self-checkout (shoppers download a special retail application and scan item labels with the help of it). The second option is even more convenient since shoppers don’t even need to interact with a cashier or sales assistant.